Liked an article or picture you came across while browsing the internet on your Chromebook? You can save the page or image and keep it. 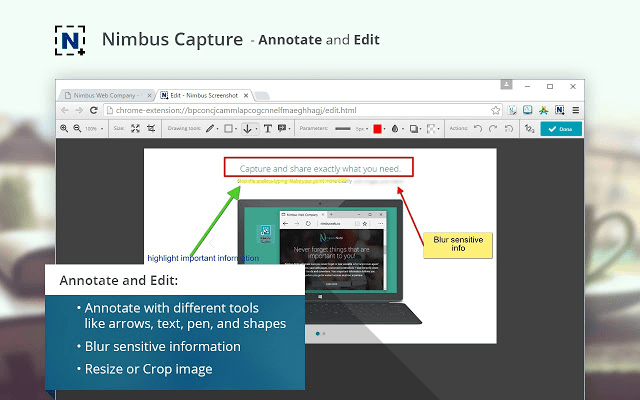 However, sometimes you want to show some things the way you see them on your Chromebook. For that, taking a screenshot always work. 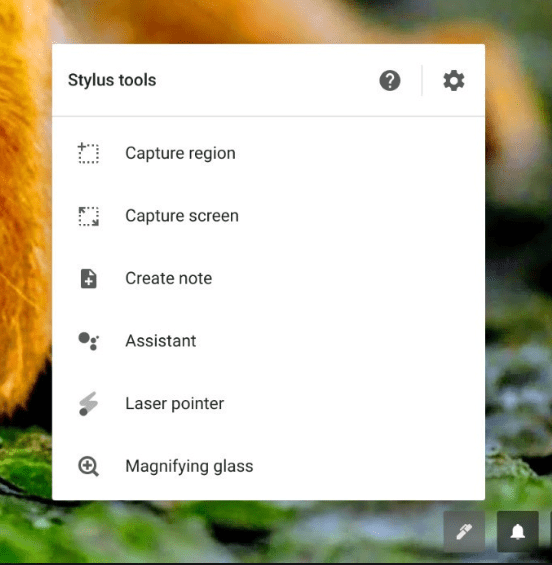 Well, there are a few ways to take screenshots on your Chromebook. 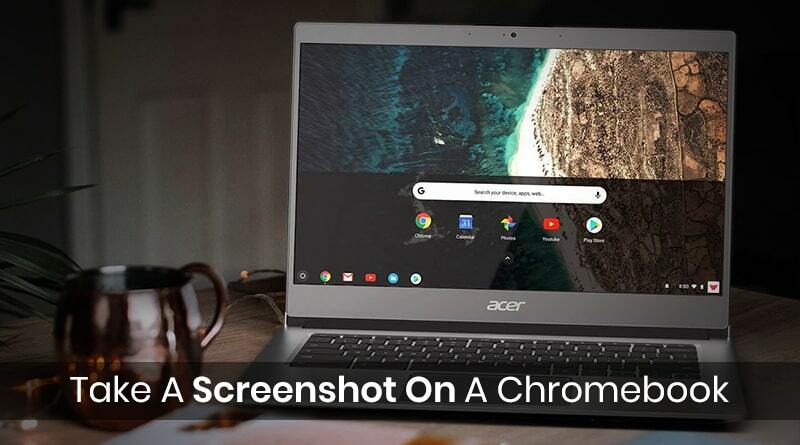 Let’s take a look and know how to take a screenshot on a Chromebook! Note: The screenshots taken can be saved to Downloads folder on Chromebook. Chromebook usually has a keyboard and it is quite simple to take a screenshot using a keyboard. There are a few methods to use a keyboard to take a screenshot. Take A Screenshot Of Entire Screen: You can take a screenshot of an entire screen by pressing Ctrl and Window Switch key together. Take A Screenshot Of Selected Area: In case you just want to take a screenshot of a certain area, then you can press Ctrl, Shift and Window Switch key simultaneously. Then click and drag the cursor to choose the region which you want to capture. If you have an external keyboard, then you can use Ctrl and F5 to capture the entire screen and Ctrl + Shift and F5 to get a screenshot of a certain area. If you are using Chromebook as a tablet, then it is better to use buttons, instead of getting the keyboard down to take a screenshot. You can press Power along with the Volume Down button to get a screenshot. This only works if you want to take a screenshot of your complete screen. In case you want to take a screenshot of a specific area, you need to get a keyboard and use the keys mentioned above for the same. In case you own Pixel book and the pen or Samsung Chromebook Plus, then you can use a stylus to take a screenshot. If you use a pen to take a screenshot, you will get tools in the lower right-hand corner. Within the menu, you get an option to capture either the entire screen or select an area of the screen. You can select a portion by highlighting it using the pen. If all you need is to take a screenshot, then these above-mentioned steps will work. But if you need more power such as delay the capture, take a video of the screen and more. You can use extensions to take more control. Extensions such as Nimbus Screenshot & Screen Video Recorder will help you get a screenshot of what you desire. With this extension, capture the entire screen or selected area and make adjustments in it. It also allows you to capture a video of your screen. You can save the screenshots and videos on Google Drive and share it with friends with ease. Nimbus Screenshot & Screen Video Recorder So, these are some of the ways to take a screenshot on Chromebook. Try any of these and take a screenshot and share it the way you want others to see it. You can crop, edit, add filter and more. You can also add notes to the screenshots if you have a stylus or Pixelbook’s Pen with you.